The little girl witch lives in a beautiful castle with her parents, younger brother, and a puppy. Their family members are all witches. They are like ordinary people in everything except witchcraft. Oh! I forgot to say that the dog is also dominant. It is a witch dog. 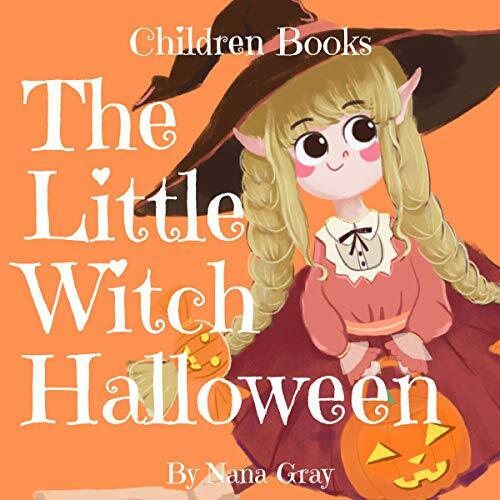 The little witch likes to learn all kinds of witchcraft very much, but there is only one thing she doesn't like very much - it's Halloween.